Hiding your phone number is the best way to call anonymously without giving the receiver the chance to call you back. 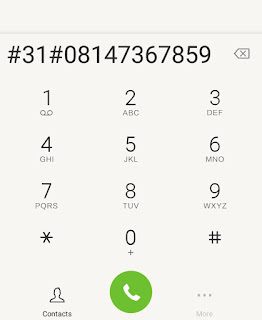 Whenever you hide your phone numbers, it will appear to the receiver as a "private" or "unknown" number. The code to hiding your phone number varies depending on continent. *67 - Most North American mobile phones; Canada landlines. #31# - AT&T North American phones; Canada mobile phones. 1167 - Most North American rotary phones. #31# works for Nigerians, North Americans, Canadians and some part of Africa. 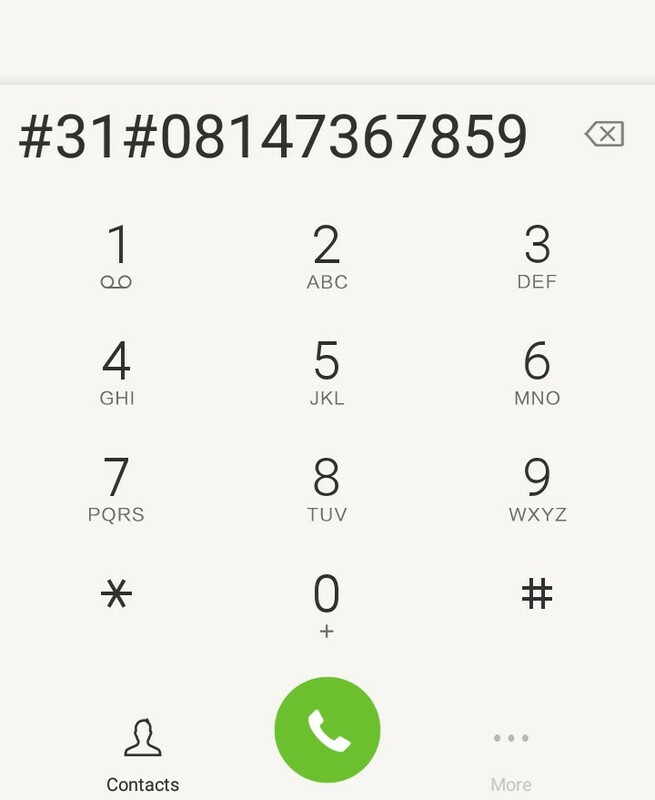 For countries using *67 , press the code and the number before calling e.g *67788671737 then call. NB: if you hide your number, the receiver will not be able to reach you after the call. Try it and share your results! Use the share button. Want more of this? Then suscribe.